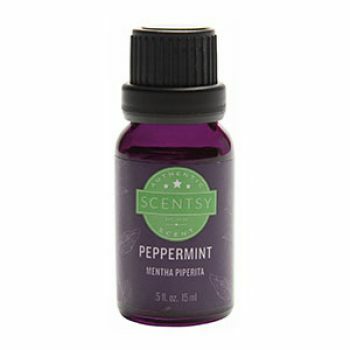 Uplifting, cooling peppermint infuses a room with clarifying freshness. Our MENTHA PIPERITA is loved for its aromatic qualities. Harvested from the most aromatic botanicals to deliver a pure, single-note fragrance. • 100 per cent pure oils offer uncompromising quality. • Recommended for: Essential oil enthusiasts who like things pure and simple.